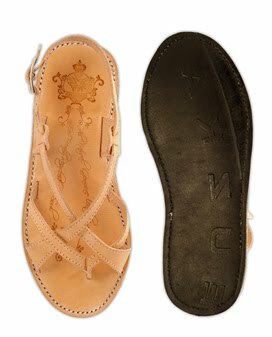 This eco shoe company is too cool! They recycle used tires to make the soles of their stylish sandals and boots. I love it! Visit the Greenbees website to see more.